“The inputs and evidences gathered so far from authentic sources finally made us believe that Digboi based untraced Munna Baruah, nephew of ULFA-I commander-in-chief, Paresh Baruah has joined the outfit in Myanmar through a professional recruiter,” said Mugdhajyoti Dev Mahanta, the Superintendent of Police (SP) of Tinsukia. Munna, a 24-year-old young junior engineer of Chabuwa in Dibrugarh district was missing since November 15 last after he had left his rented house at Digboi where he was undergoing apprentice training at IOCL (AOD). 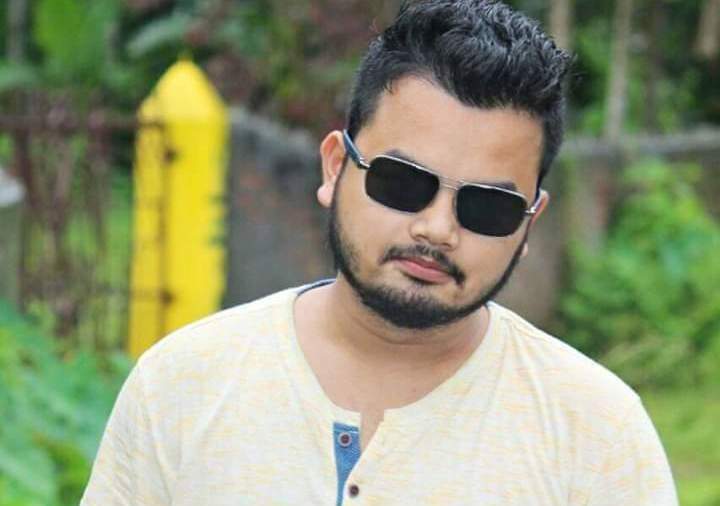 Following a missing FIR lodged to this effect by his father Bimal Baruah, the police had been investigating into the case taking into consideration all pros and corns of the incident before coming into any conclusion till Saturday afternoon. However, Mahanta known for his down to earth humility and high networking of individuals in an affirming tone said, ‘we were clueless earlier but the multiple sources with homogeneous outputs finally made us believe the joining of the missing youth into the organization. Another potential and active linkman Palash Jyoti Moran was also arrested on Friday evening for allegedly encouraging the youths for joining the banned militant organization. There is no denying the fact that many youths from across the State have been showing keen interest and have reportedly joined the banned militant organization for the reasons one can probably trace with the rising sense of insecurity among the indigenous people of Assam and indifferent attitude of the State and the Central Governments in regard to the implementation of the Citizenship (Amendment) Bill 2016.